The winning project of Dubai Y4PT Hackathon: a mobile app that encourages the use of public transport. Interview with its developer. Dubai has always been at the forefront of urban innovation, with the longest driverless metro line in the world, and large-scale investments in autonomous technology; and that’s not to mention the water-powered jetpacks and flying taxis. However, faced with increasing rates of traffic congestion, Dubai’s Roads & Transport Authority (RTA) is seeking novel ways to encourage residents to ditch their cars and use public transport. Team Waselni, winner of the Dubai Transport Hackathon, co-organised by Y4PT and RTA, may have a solution. We talked with team captain Bisher Zumot about the Waselni social network, the hackathon environment, and public transport in Dubai. How does the hackathon environment contribute to coming up with fresh ideas? Participating in a hackathon allows developers to get a good vision of their ideas through instant feedback from team members and mentors, and constructive criticism. All of this means that the quality of the product is improved, and the idea can develop quickly. 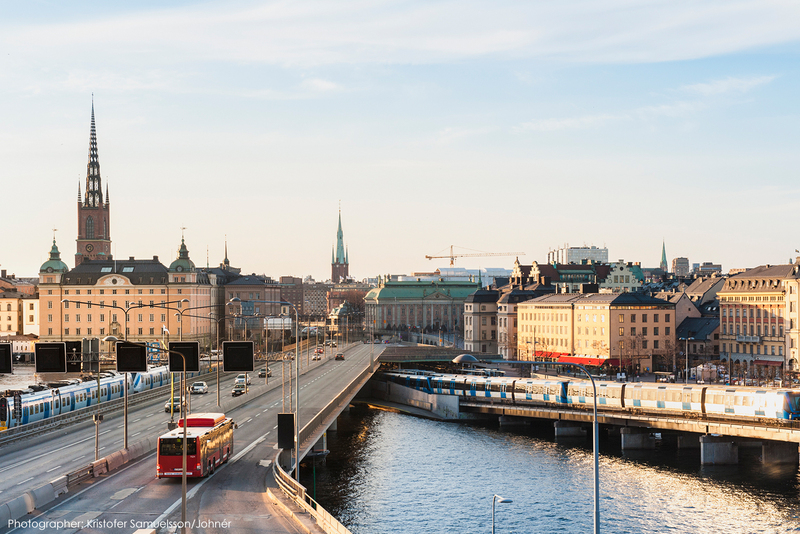 How does your idea respond to specific public transport challenges that your city faces? When coming up with our idea, we focused on the main problems of public transport in Dubai. We identified three major problems: time, flexibility and comfort. Our idea addresses all of these issues, with a platform that can be adapted to solve other problems. Our social network looks at the big picture of public transport, which is what I think made it really stand out. If you could change one thing about public transport in your city, what would it be? Dubai doesn’t offer public transport services after midnight, which is very frustrating. While transport doesn’t have to be as active at night, there should always be an alternative to driving available. 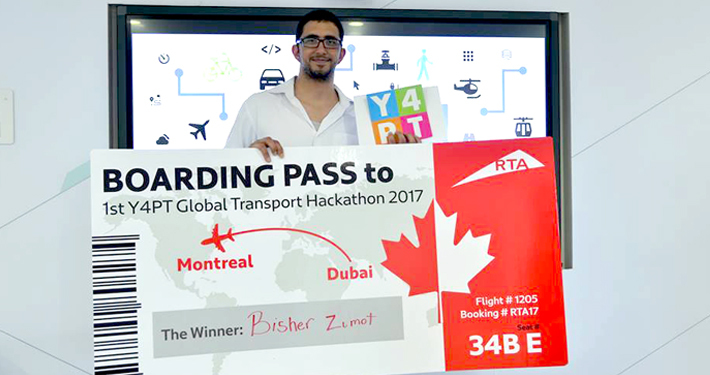 Mr. Zumot will represent the team in Montréal at the first-ever Global Transport Hackathon, where he will compete against other regional hackathon winners. 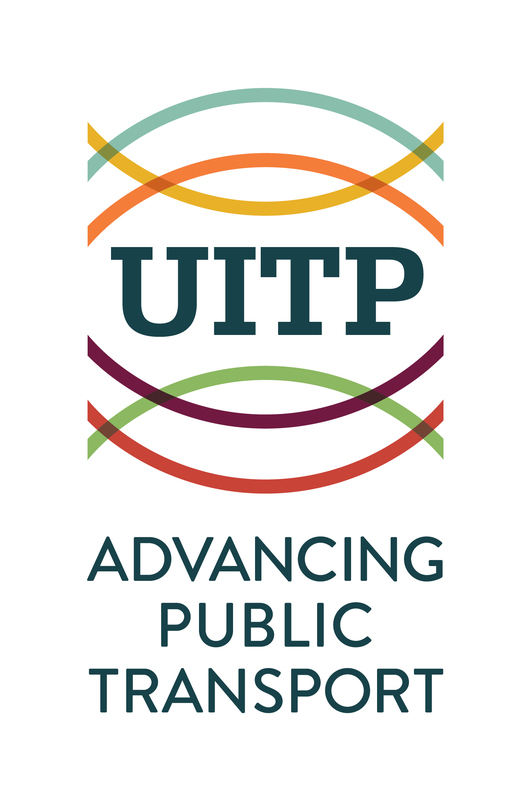 The Y4PT Global Transport Hackathon takes place in Montréal, alongside the UITP 2017 Global Public Transport Summit. Innovation is the central theme of the Summit, with cutting-edge exhibitions, presentations and world premieres. 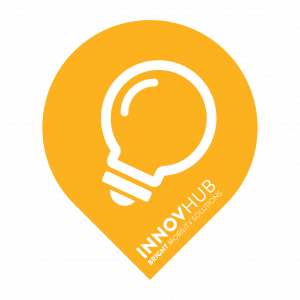 Y4PT’s hackathons are part of InnovHub. 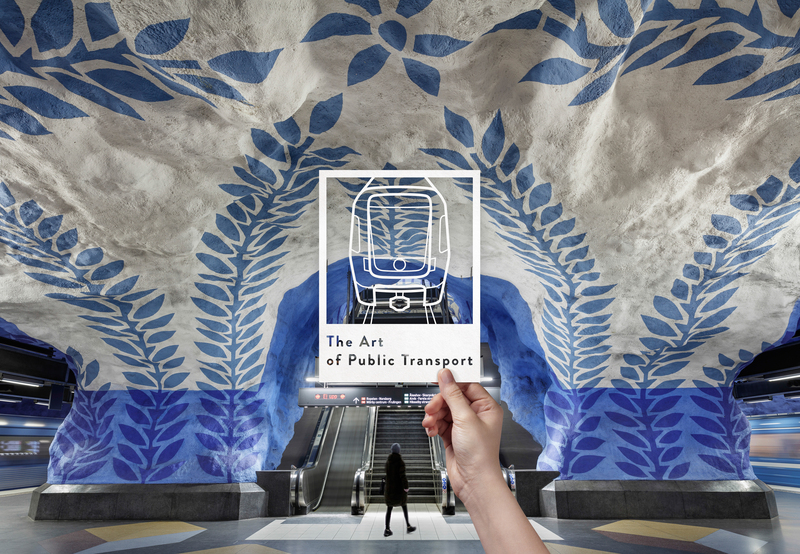 Follow the bulb to discover the future of public transport. RTA is the first Honorary Founding Member of the Y4PT Foundation.